Beautiful custom built home located only 2 miles to GA Cumberland Academy, 8 miles to Gordon Hospital. 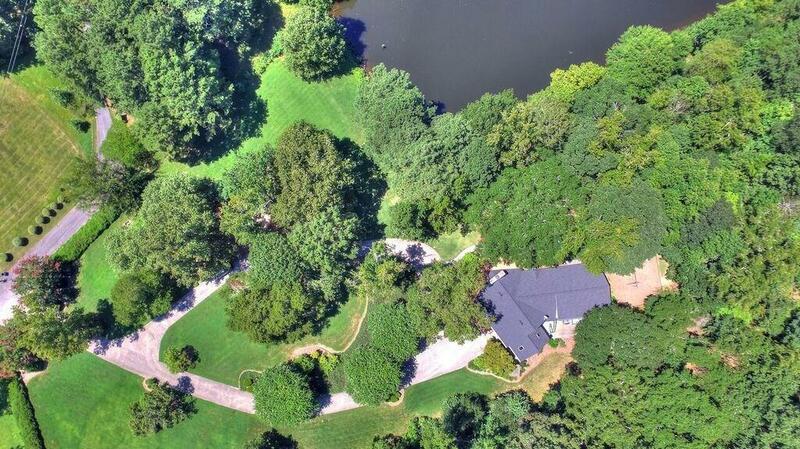 This home sits on 13.8 of the prettiest acres in Gordon County! The landscaping alone cost over 100k you can enjoy it with a picturesque view of the 6 acre lake from new front porch. New HVAC upstairs, New hardwood floors in master, new interior paint, roof is only 3 years old. Super sized fireplace in the huge sunken living room, formal dining, sep breakfast area, large sunroom, 2 bedrooms on the main & extra room that can be an office or bedroom. Lots of space!